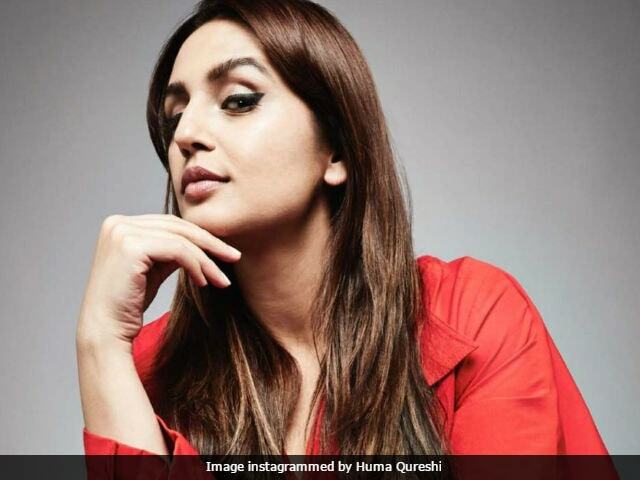 Actress Huma Qureshi, who features in Rajinikanth's Kaala Kaarikalan, will not play the role of the 66-year-old actor's onscreen wife in the film, reports news agency IANS. Huma Qureshi has an important role in the film directed by Pa Ranjith (helmer of Rajinikanth's Kabali) but Tamil actress Easwari Rao will play Rajinikanth's onscreen wife in Kaala Kaarikalan. "Huma is not playing Rajini sir's love interest in the film. Actress Easwari Rao plays his pair, while Huma will be seen in a pivotal role," a source from the film's unit told IANS. Easwari Rao has made films like Raman Abdullah and Appu. She was last seen in Nani's Nenu Local. Kaala Kaarikalan is Huma's Tamil film debut. She plays the role of Rajinikanth's aide, Zareena, who helps him bring down a corrupt politician, played by actor Nana Patekar. "Nana Patekar plays a conniving, ruthless politician and he takes Rajinikanth head on. It's a very powerful role and audiences are going to love the face-off between him and Rajini sir," a source told IANS. Meanwhile, a Chennai-based producer filed a petition against the makers of Kaala Karikaalan alleging that the "title, knot and story of Karikaalan absolutely belonged" to his company. A Chennai court issued a notice asking Rajinikanth and the makers to submit their replies by June 15. 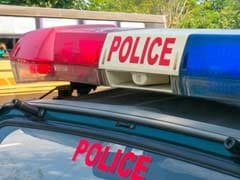 Rajinikanth completed the first schedule of Kaala Kaarikalan in Mumbai. Kaala Karikaalan is produced by Rajinikanth's son-in-law Dhanush. Rajinikanth will next be seen in filmmaker Shankar's 2.0, which is a sequel to his 2010 film Enthiran (released as Robot in Hindi). The film also stars Akshay Kumar and Amy Jackson.